Jim Norton says the IAB will focus on fighting ad fraud in 2017. The Interactive Adverting Bureau’s incoming chairman of the board said fighting ad fraud and improving viewability metrics will be key focuses for the organization in 2017. 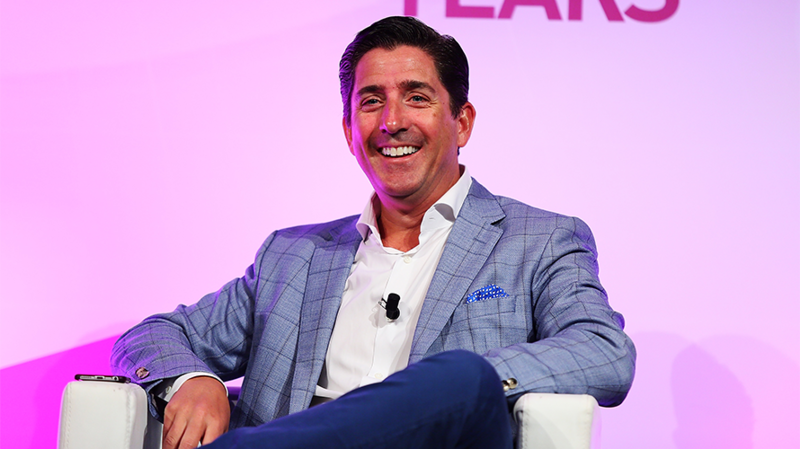 At its Annual Leadership Meeting this week in Ft. Lauderdale, the IAB named Conde Nast chief business officer Jim Norton to succeed Tremor Video exec Lauren Wiener in leading the advertising business group’s board. This year, the IAB is also adding Snap Inc.’s VP and Head of Global Sales Jeff Lucas to its board, along with Neustar CMO Steven Wolfe Pereira and SheKnows President Samantha Skey. Norton, who joined Condé Nast last fall after seven years at AOL, said the “entire ecosystem”—media companies, marketers and agencies—needs to set higher standards to better understand the websites they’re buying from to rid the industry of “bad actors” such as fraud and fake news. He said marketers need to prioritize their budgets on private marketplaces and one-to-one relationships and away from real-time bidding and open marketplaces. “The reality is that the way that the media and advertising economy is set up, the majority of revenue opportunity sits somewhere on the shoulders of 100 to 200 major global advertisers,” he told Adweek. Just last week, Google released its own annual report about “bad ads,” revealing that in 2016 it removed between 200 and 300 websites from its system because of fraudulent and misleading ads for their websites. He said publishers need to avoid succumbing to a “race to the bottom” that lets cheap ads thrive, not just for ethical reasons but also because it could eventually harm trust related to brands themselves. “When you choke off the source that allows these bad actors to thrive, which is revenue, that’s really the only way the ecosystem gets cleaned up,” he said. This year, Norton also wants to start overhauling the industry’s approach to measuring. A part of that includes working with companies like Moat to start emphasizing engagement over traditional forms of measurement such as pixel viewability.